Every doctor recommends regular physical activity as an important part of your overall health, but did you know exercising when you have cancer can provide additional physical and psychological benefits? Being diagnosed with cancer and undergoing treatments like surgery, chemotherapy, and radiation is physically and psychologically challenging. Some days are tougher than others. You may feel worn down, sick, or scared. In fact, many patients with cancer complain of having no energy, so adding exercise to your routine may sound impossible. But exercising during treatment can help improve your body’s physical strength and reduce cancer-related fatigue. As you undergo treatment, your immune system is inflamed. Inflammation can increase symptoms of depression, but exercise can reduce the inflammatory signals from your immune system to improve your mood. Exercise also gives you a psychological boost by releasing feel-good brain chemicals, like serotonin. In addition to helping with the ups and downs you experience during treatment, exercise has been shown in some research studies to further reduce the risk of cancer recurrence and improve survival. The key is to make sure you incorporate exercise safely as a part of your treatment. The American College of Sports Medicine concluded exercise is safe during cancer treatments when taking the necessary precautions of low intensity and a slow, supervised progression of activity. Always talk to your doctor before starting an exercise program to ensure exercise is appropriate and you’re exercising at the appropriate exertion level for your condition. It may also help to consult a physical therapist with a background in treating cancer patients or cancer-related symptoms. Here are some tips for safely exercising during treatment. – Safety first – listen to your doctor and share your plans for physical activity. Only proceed with adding exercise if your doctor agrees it is safe for you to do so. – Don’t push your limits – it is important not to add to your exhaustion by pushing yourself too hard. Activities should be low-impact exercises like yoga, walking, Pilates, light-weight lifting, cycling, or water-based aerobics. – Use music to motivate – put together a playlist that will motivate you through treatment and exercise. Music can be as healing and can help you get through a hard day. – Don’t forget you’re going through treatment – some days will be better than others. Listen to your body and adapt your activity accordingly. On a down day, you may only want to do light arm lifts while sitting on the couch. – Make it social – exercising with friends and family can make the work out go by more quickly and provide the support you need during treatment. – Never be embarrassed – treatment side effects can make us self-conscious, but you should never feel embarrassed if you choose to exercise in public. If you join a gym or walk in a park, don’t worry what others think about you or your workout. You are doing this for your health, no one else. Most importantly, set safe, realistic goals for yourself and build up your activity gradually. If you have any concerns or would like help getting started, talk to your doctor. 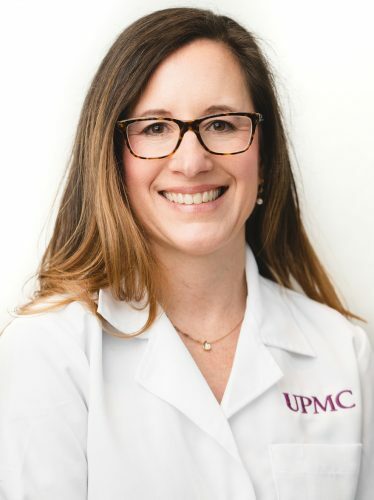 For more information on cancer treatment and exercise, visit UPMCSusquehanna.org. 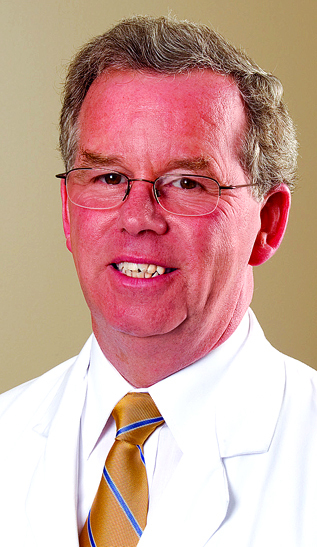 Warren Robinson, MD, FACP, is a medical oncologist and hematologist with UPMC Hillman Cancer Center in Williamsport.